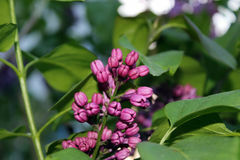 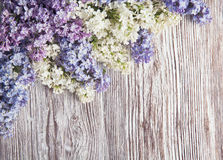 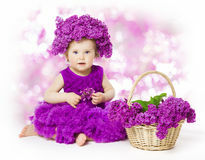 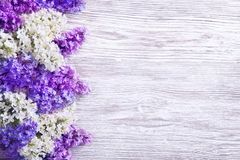 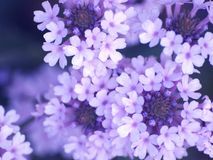 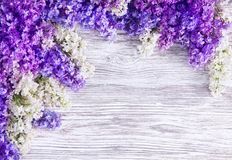 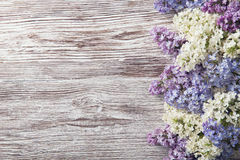 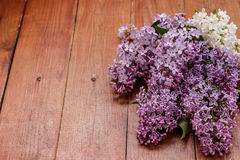 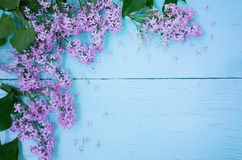 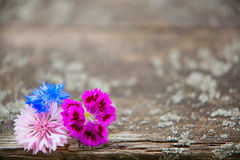 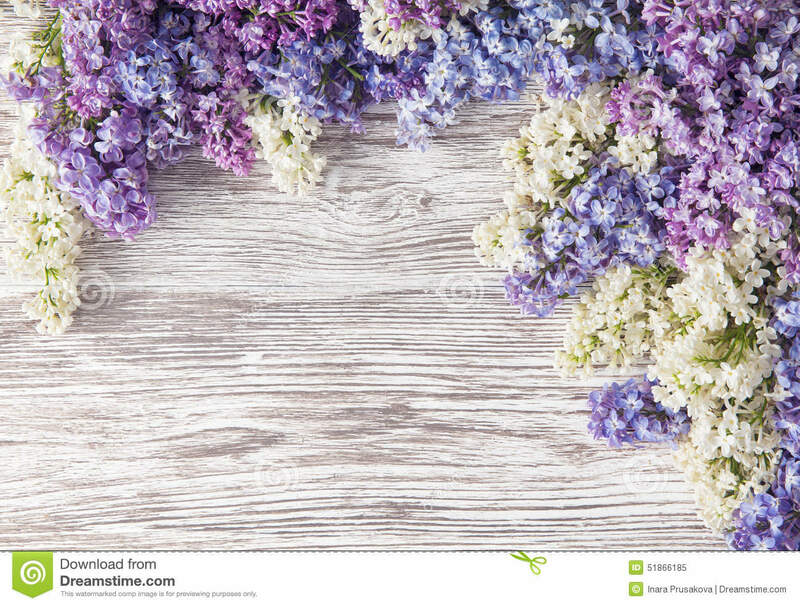 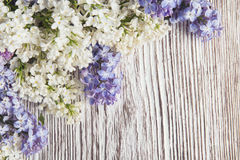 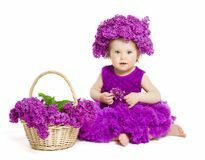 Lilac Flowers Bouquet on Wooden Plank Background, Spring. 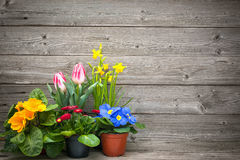 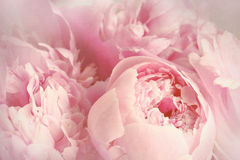 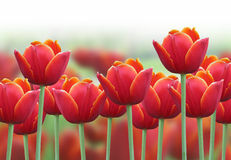 Lilac flowers Spring tulip flowers in a row Spring Tulip Flower Background Closeup of peony flowers Spring flowers in pots on wooden background Lilac flowers on wood background, blossom branch on vintage wood Lilac flowers on wood background, blossom branch on wood Lush green paddy in rice field. 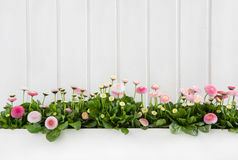 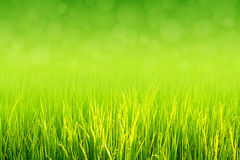 Spring and Summer Background White wooden spring background with pink daisy flowers. 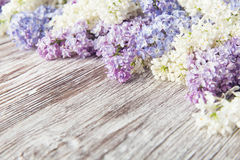 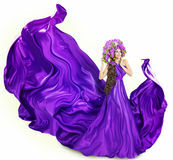 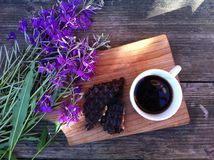 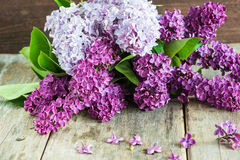 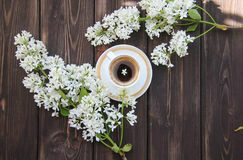 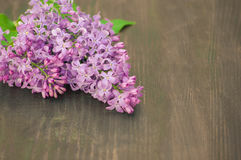 Bouquet of lilac on brown wooden background A Cup of coffee and a branch of lilacs on a wooden table Summer breakfast in the open air Wooden background with flowers Lilac Bouquet of lilac flowers Lilac flowers on light blue wooden background Colorful lilac flowers on wooden background Bouquet of lilacs on a wooden table. 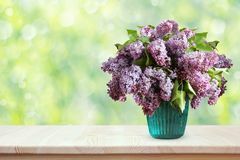 Flowers in a vase.